ID card creation is a complex process.It involves taking the photograph of the candidate,cropping out the desired facial region followed by processes that is standardized by the Company. If you have a large number of photographs to crop or if this is a frequent process,this can get cumbersome and a waste of valuable human resources. 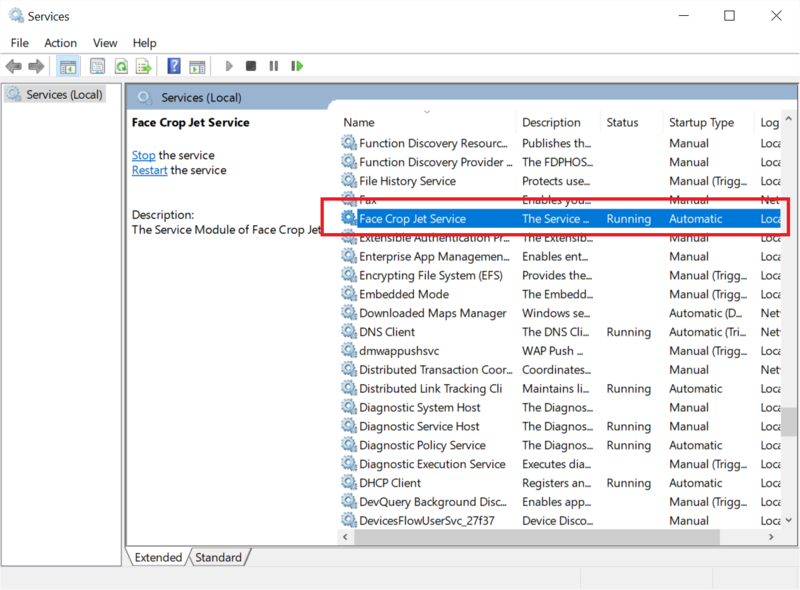 This is where Face crop Jet can help you,We have a dedicated Windows Service that can work without any user input.The initial setup involves selecting the Directory to Monitor for new Photos and Output location selection.Once this is set, the Windows Service will continuously monitor the selected folder for new photos.When new photos are detected,the faces from the photos will be cropped and saved to the output location.